We coach organizations (schools, non-profits, companies) to launch their own 1-week B.camp for students age 9-14. A full week's curriculum to go from zero to pitch to LAUNCH! Partners may be Atlanta-based (preference to OTP) or from other cities. 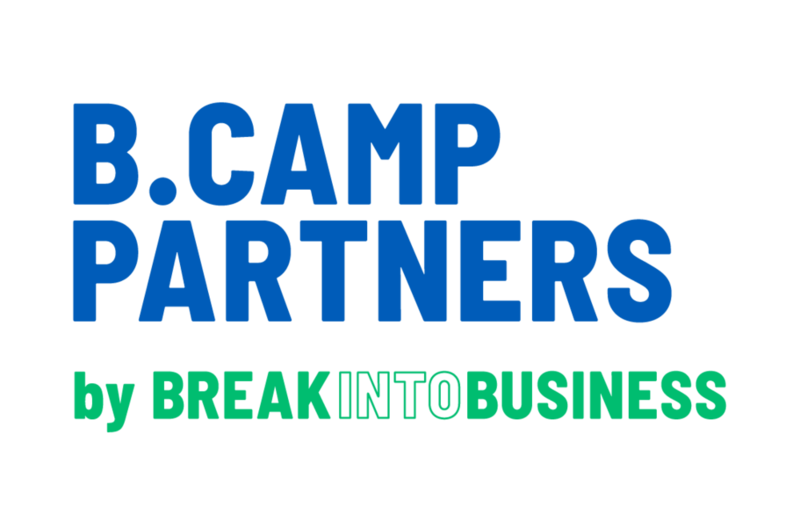 To join our community of B.camp Partners, please email monica@breakintobusiness.com for more info.